Have you ever wondered how gold leaf and gold spray paint compare when used on the same object? We made it our goal to find out in this DIY. This is not a sponsored post, but we’ll share with you the products we used in case you would like to use them yourself. 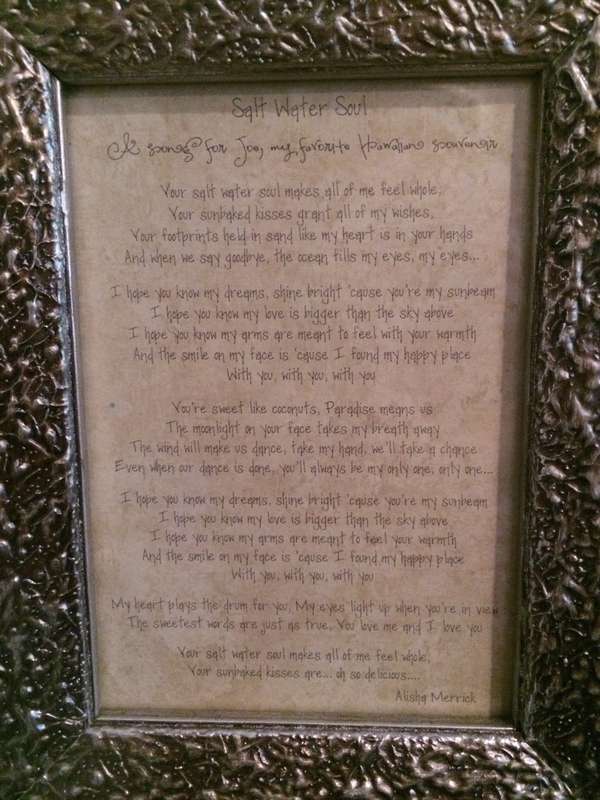 Here’s a video of our DIY or you can scroll below to read about it. We purchased two identical wooden stars that were on clearance at Hobby Lobby. On one, we spray painted it with Rustoleum Metallic Bright Coat in gold. 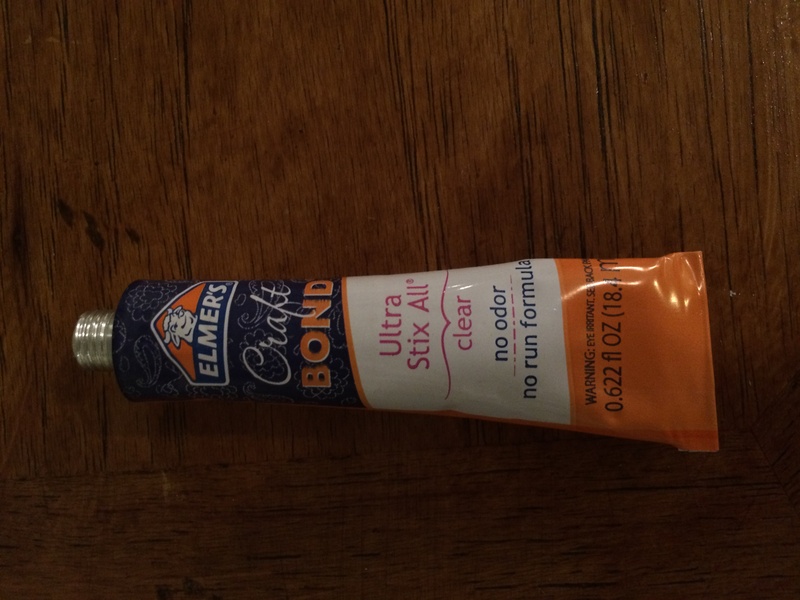 We bought it at Home Depot, but you can find it at a variety of stores. On the other, we applied Martha Stewart’s gilding adhesive and then applied Martha Stewart Gold Leaf. We knew beforehand that the gold leaf would have more reflective properties and more texture and this was proven again in our DIY project. What we really wanted to compare was color and see how far off the gold spray paint was from the gold leaf. We were pleasantly surprised to find that the color between the gold spray paint and the gold leaf was practically identical. And even though the gold spray paint was not as reflective as the gold leaf, it still has a decent amount of reflective properties. The main reason for this DIY was to help me figure out what to do with the feet of a clawfoot tub I am painting. I am painting the underside of the tub black and I want the feet to be gold. But I wasn’t sure of the best method of getting them gold. After doing this DIY, I have decided that I will spray paint the feet of the tub, at least at first. It will be easy for me to do while I already have the tub set up outside for painting. If after placing the tub inside I feel the feet aren’t shiny enough, then I can add gold leaf to them. One of the nice things about gold leaf is that there’s no overspray or fumes and you can do it in your home. Also, since the gold paint and leaf match so well, I can just add touches of leaf for embellishment if I would like to. If I do apply gold leaf eventually, I would definitely practice more before doing so. I would also purchase a proper gilding brush that helps you lift the leaf sheets without tearing it. We’d love to hear about your gold leaf or gold spray paint projects! Did this DIY help you decide which medium you will use on a project? 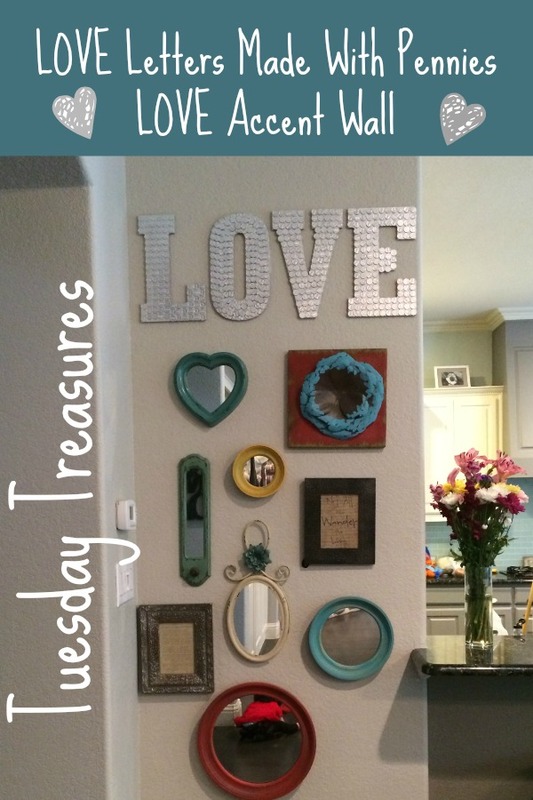 For this Tuesday Treasure, I actually had a bag of treasure to use! Well, kind of. My husband works at Provident Metals, an online coin and bullion dealer. They buy and sell bags of coins, like wheat pennies and junk 90 silver coins, etc. They also get a large amount of just face value coins in the process, so I asked him to bring me home a bag of face value pennies. If you have a penny jar lying around somewhere, or a coin jar, this could be done with other coins as well, I just figured pennies were the cheapest to use, haha. This was the inspiration pic. I actually prefer the letter shapes in the inspiration pic, but I couldn’t find any like that the day I decided to do this project. I’m sure I could have ordered some from somewhere, but I was impatient and just wanted to do it. My 10 and 4 year old daughters helped me with this project and we had a great time making it together. 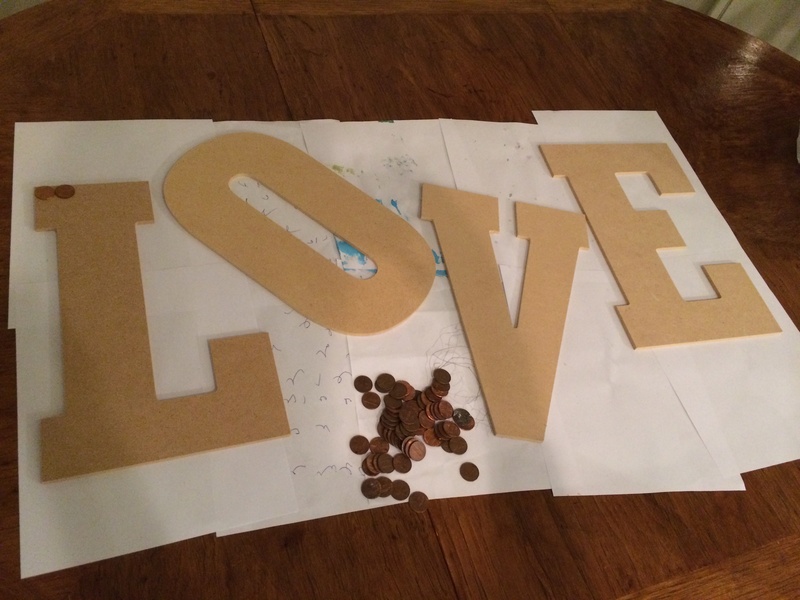 My daughters wanted to make patterns with the pennies, so we did every other penny heads or tails as best as we could on most of the letters. 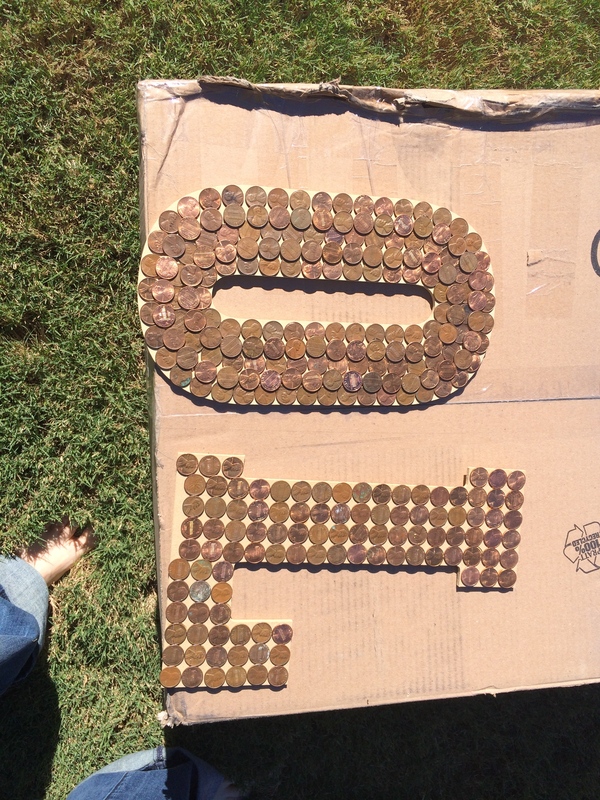 The O was a little funny and had too much space left between the letters, so we overlaid two more rows of pennies on top of the base of pennies. This letter ended up being pretty heavy. I had some silver spray paint on hand and sprayed the letters. 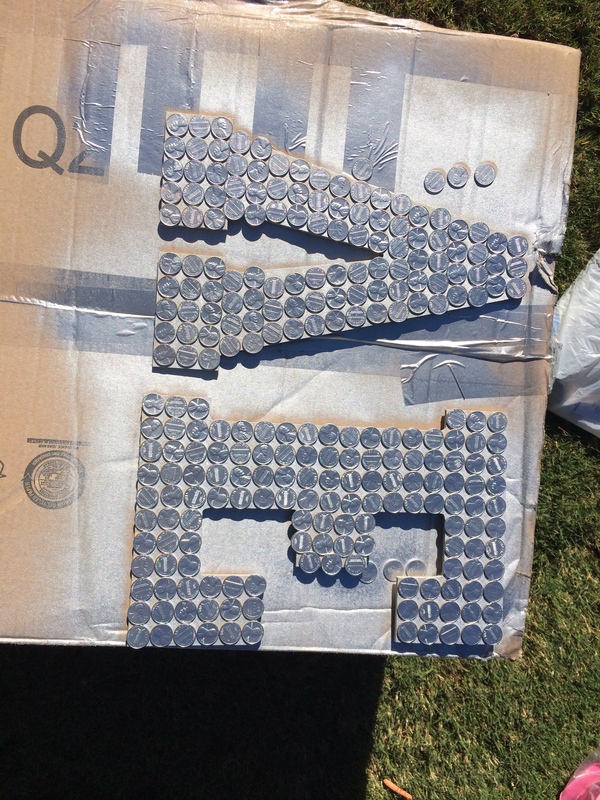 When my husband saw the silver painted pennies, he asked why I didn’t just use dimes. I said pennies were cheaper. Then he asked how much the spray paint I used to make the pennies silver cost. I wasn’t sure how to quantify the amount of spray paint I used from the can to figure out the answer to his question. But I like to think it was cheaper for me to do it this way. At any rate, the pennies cover more surface area of the board than dimes would, so it probably took less time. That makes it better, right?? So here’s my finished LOVE wall. What do you think? Notice one of the things I love most in this world reflecting in the bottom mirror? LOVE her!! 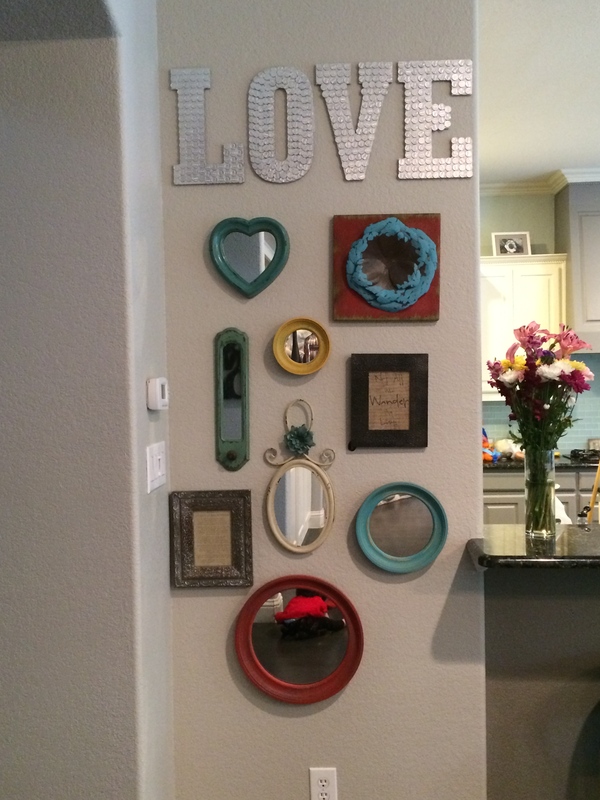 What would you put on your LOVE wall? I’ll interchange family pics on here sometimes, too. Send us pics if you do one! We’d love to see! Tuesday Treasures! Victorian Couch Makeover! 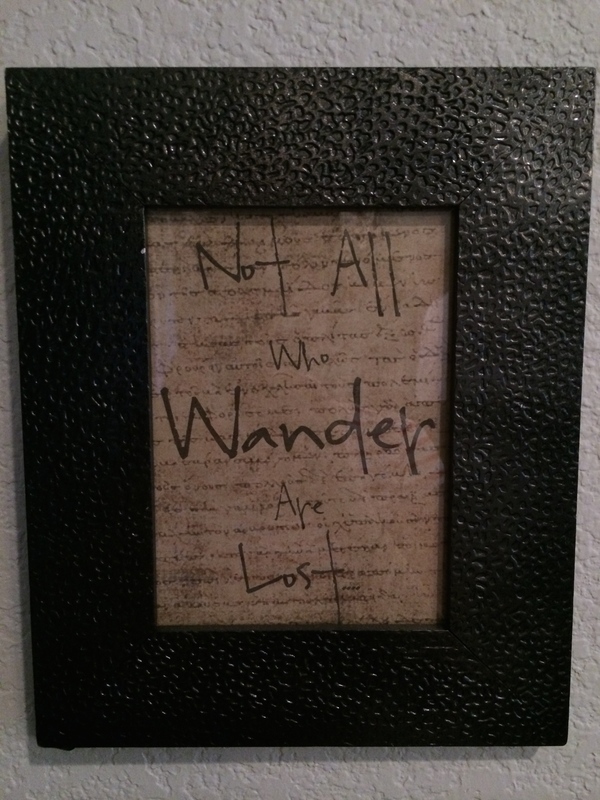 Today I’m sharing one of my favorite treasures! I found this gorgeous couch on Craigslist about a year and a half ago and got a great deal on it. This is the actual picture from the Craigslist post. Today we’d like to welcome our guest contributor and friend, Mandie McMurdie! She creates amazing spaces and shares her beautiful transformations over at MidMod Inspirations. She has shared with us a super fun desk makeover for her daughter’s bedroom. Just click here to see the before and after! 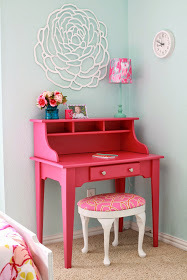 You’ll also want to check out how she redid the adorable stool. This just might be the motivation I need to get to work on some projects I’ve been procrastinating…. Thanks, Mandie! Please welcome our guest treasure hunter, Chelsea Price! 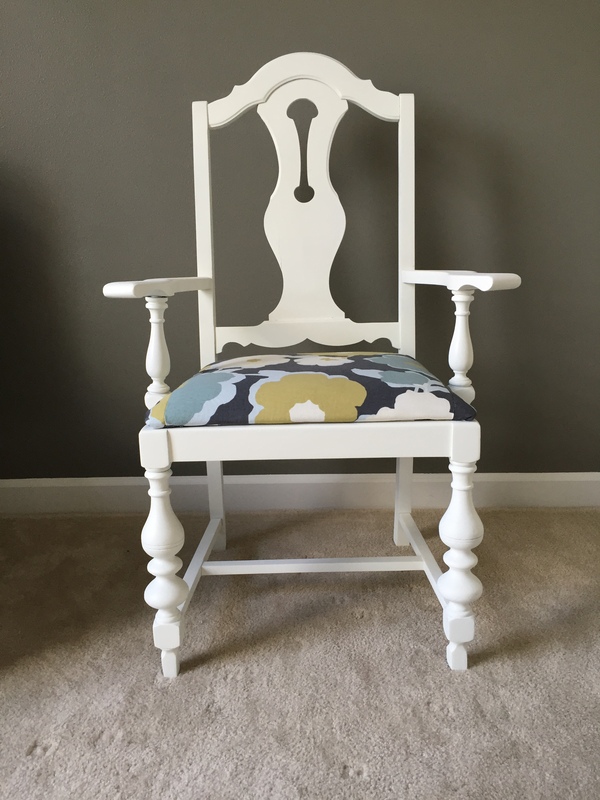 For today’s Tuesday Treasures, we will enjoy the transformation of Chelsea’s gorgeous little antique chair! I love to antique shop, so when my husband and I found this super quaint shop in Groveton, Tx, I was in heaven. I found this chair right away for a steal of a deal. It was pretty rough, a little shredded in places and wobbly in others. But it was solid wood so I knew it had great potential. 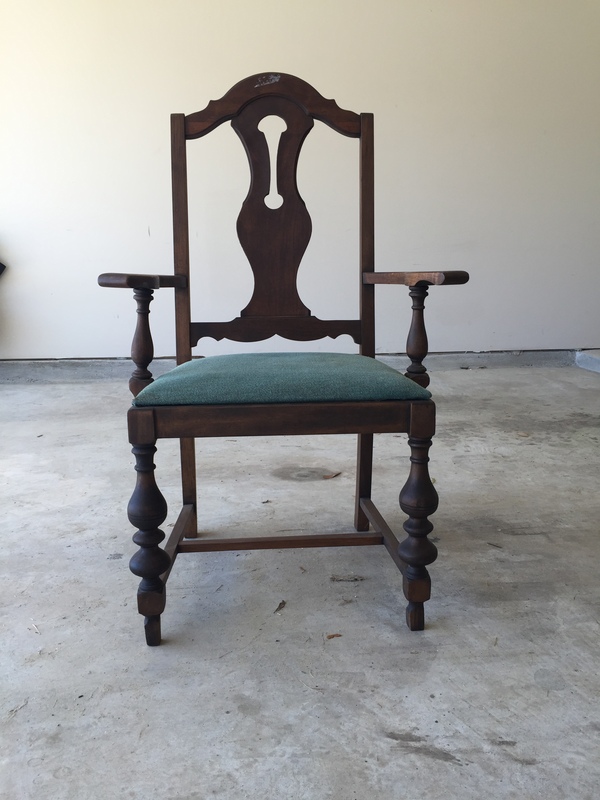 I brought it home and let it sit for months as I tried to decide if I should stain it or paint it white. I really like the clean-cut look so I went with white. (I know you natural wood lovers are going to kill me, but it was a choice I had to make.) So, now with the decision made I took it out to the garage and started sanding.